The DEA and FDA have been trading off on guard dog duty in the war on kratom for over a decade now. 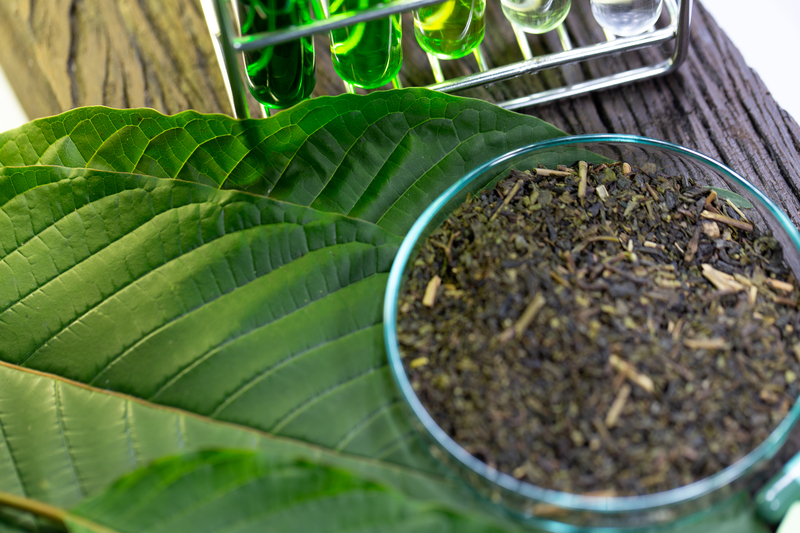 The Southeast Asian plant that is used by millions worldwide for pain, depression, anxiety, sleep, addiction and withdrawal and for its multiple health benefits has been firmly in the crosshairs for years, but due to the force of the kratom community and the support of scientists, medical professionals and a growing bipartisan delegation from Congress it has staved off all attempts to keep kratom out of the hands of people whose quality of life is improved by it. Many people chose kratom over pain pills or other medications to avoid negative side effects and many choose kratom over pain medication or opiate replacement drugs because they are less addictive and don't have debilitating intoxication associated with their use. One recent hurdle was the SITSA Act (Stop Importation and Trafficking of Synthetic Analogues). Initially, the bill was designed to prevent importation of dangerous opiate analogues like carfentanil, but until the kratom community acted in coordination with advocacy groups like American Kratom Association, Kratom Trade Association and Botanical Education Alliance, the bill could have been used to target kratom. An amendment to the bill ensured that SITSA couldn't be used to divert legal kratom shipments. <a href="https://www.govtrack.us/congress/bills/115/hr5228?fbclid=IwAR2BiXUD0vupi9LtN8Ul7NP1ZqLm5ZuCeRa5hjtj4p92PsENB0PE_P9Fbr8">House Resolution 5228, the SCREEN Act</a> is the latest bill to pop up that could be misused and applied to kratom. The bill would expand the powers of the FDA given them stronger recall and seizure authority. Though it is specifically targetting counterfeit and illicit drugs being shipped through international mail facilities, including opioids, it could potentially be used by the FDA to prevent kratom from reaching the US despite its current legality. Ironically, these bills were purportedly designed to curtail the opioid epidemic despite the fact that thousands have quit using opioids, anti-depressants and other classes of prescription pharmaceuticals by choosing kratom. Potentially, other botanicals like kava or products like CBD could also be affected by the SCREEN Act due to the overly broad definitions in the bill. I personally believe that protecting Americans from importation of dangerous opioids should absolutely be a priority, but continually giving the FDA expanded powers despite their role in the opioid crisis itself is not a wise decision. The SCREEN Act could potentially help, but before it's passed it should be amended so that it can't be abused to keep safe and helpful herbal compounds like kratom, kava, CBD and other botanicals out of the hands of those who find their quality of life is improved by using them alongside or in place of pharmaceuticals. Tons of legal kratom and other supplements are seized every year already. When I was working with a company that sold legal nootropics it was not uncommon for Customs to seize shipments. Fighting this process is costly and timely and it is often cheaper for vendors just to have their sources reship. Often if the items seized are legal they can then be auctioned off by the government. In my opinion, this is no less literal piracy being done under the auspices of the American flag than if those responsible were flying the Jolly Roger. If you don't know your Senator's contact information visit https://whoismyrepresentative.com or call the Senate switchboard at 202-224-3121.